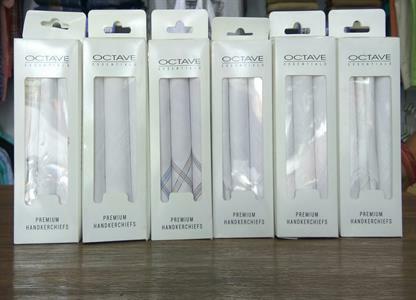 Handkerchief For Men - Choose from the wide range of latest collection Handkerchief for men. 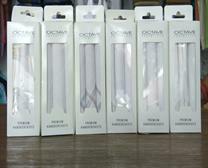 Octave showroom in jind. 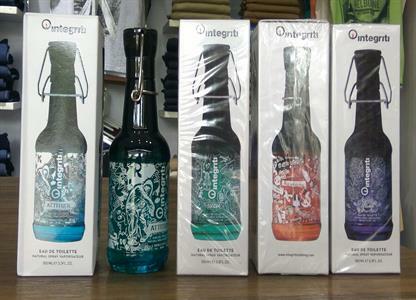 Parfume For Men - Choose from the wide range of latest collection Parfume for men. 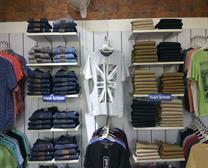 Wrangler showroom in jind. 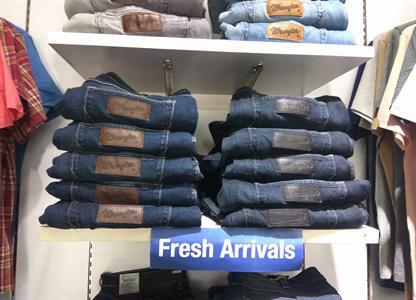 Pepe Jeans For Men - Choose from the wide range of latest collection Pepe Jeans for men. Pepe Jeans showroom in jind. Wrangler Jeans For Men - Choose from the wide range of latest collection Wrangler Jeans for men. Wrangler showroom in jind. 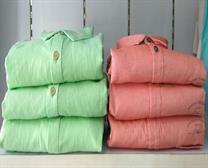 Plain Shirts For Men - Choose from the wide range of latest collection Plain Shirts for men. 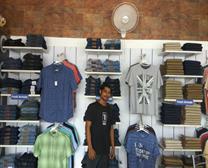 Octave showroom in jind. 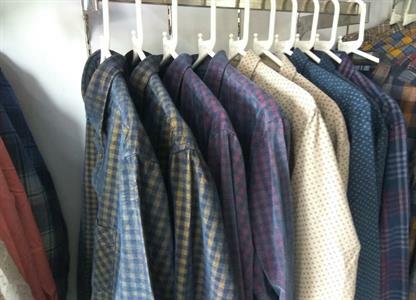 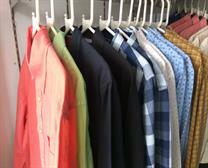 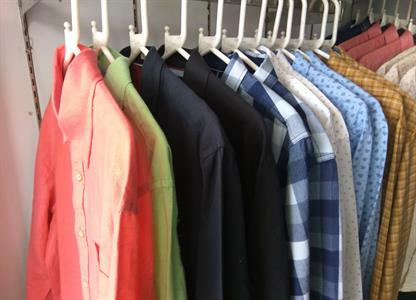 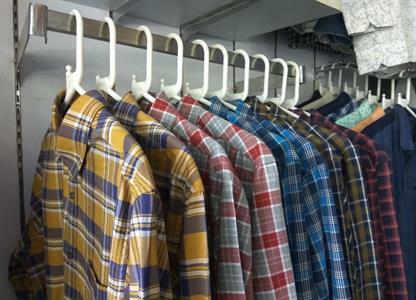 Check Shirts For Men - Choose from the wide range of latest collection Check Shirts for men. 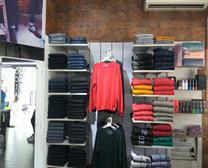 Octave showroom in jind. 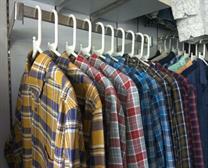 Check Shirts For Men - Choose from the wide range of latest collection Check Shirts for men. 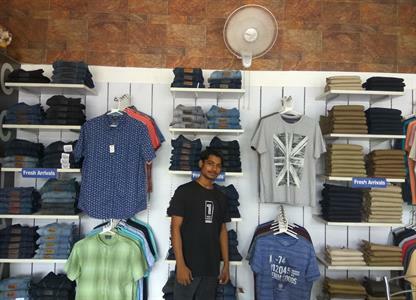 Octave showroom in jind. Best shirts in jind. 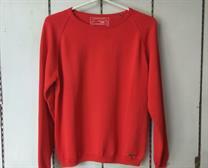 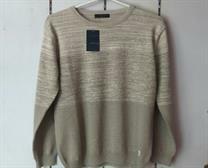 SweatShirts For Men - Choose from the wide range of latest collection SweatShirts for men. Octave showroom in jind. 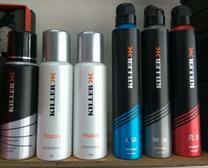 Buy Killer Deodorants at low prices in Jind Haryna. Explore wide range of Killer Deodorants at Octave Store Jind . 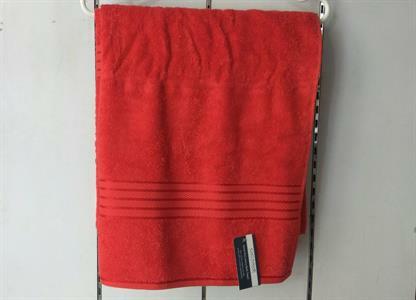 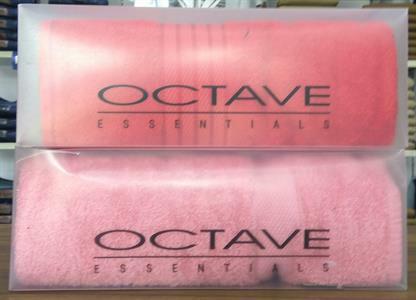 Choose your favorite octave beach towels from thousands of available designs. 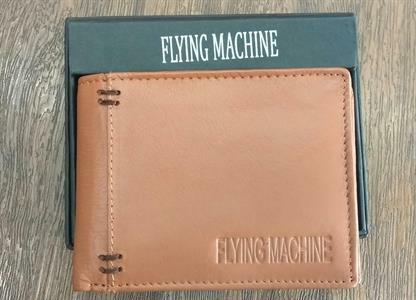 flying machine watches in jind . 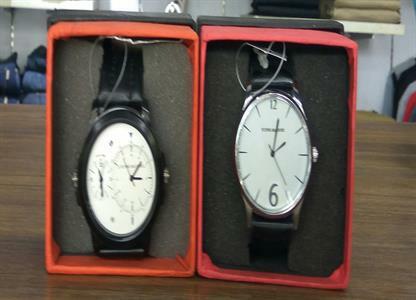 best watches collection in jind. 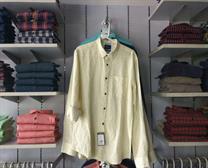 best readymade shop in jind. 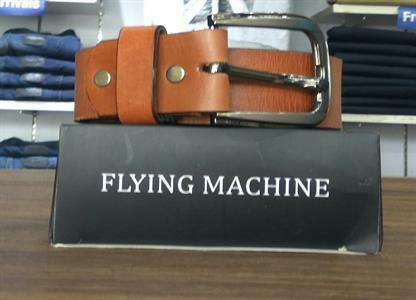 Buy Flying Machine Men Belts in Jind Haryana. 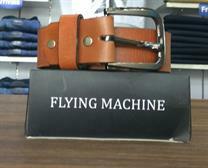 Huge selection of Men Flying Machine Belts at Flying Machine Brown Leather . 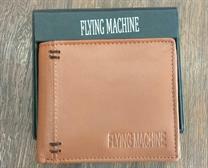 Buy Flying Machine Men Brown, Blue Genuine Leather Wallet at Octave Store in jind. 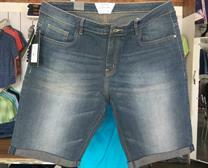 Discover the range of men's denim shorts at OCTAVE. Shop from a range of men's short shorts, camo shorts and denim chino shorts. 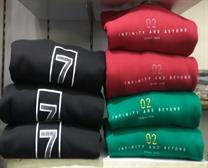 Available today . 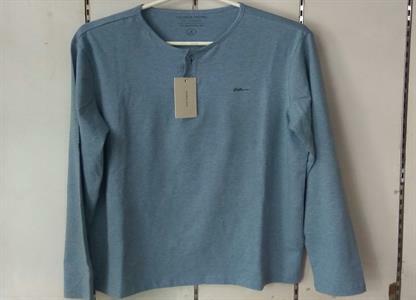 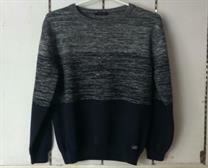 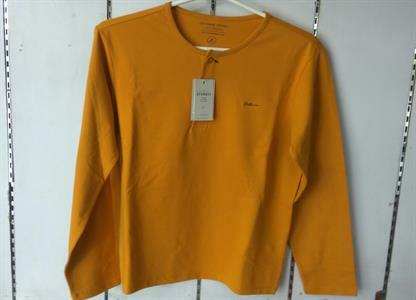 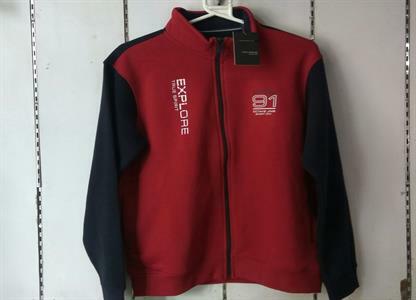 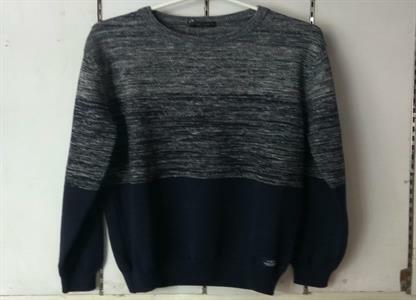 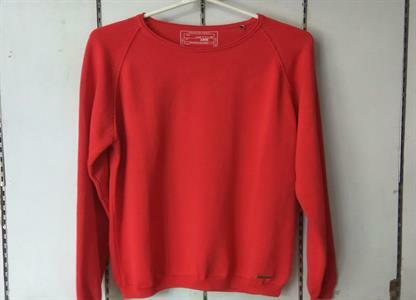 Buy Men's Sweatshirts in Jind Haryana . 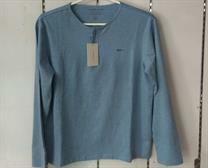 Huge range of Hooded Sweatshirts for men at OCTAVE STORE JIND. 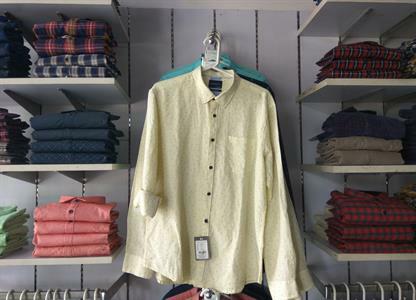 Shop our extensive collection of T-shirts for Men only on Octave store in Jind. Best collection in jind. 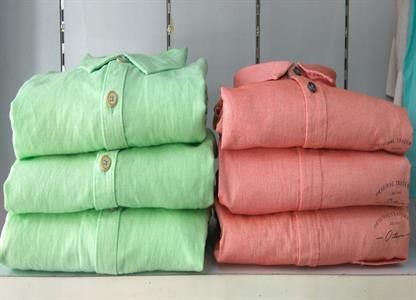 Octave Tshirts for Men - Buy Octave Tshirts at Best Prices in Jind - Octave Store in Jind . 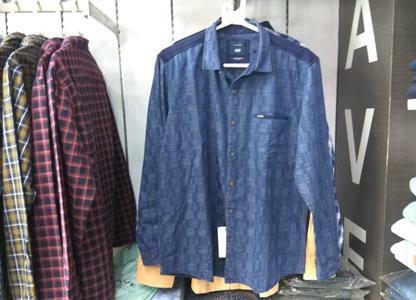 best readymade garments in jind. 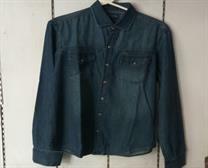 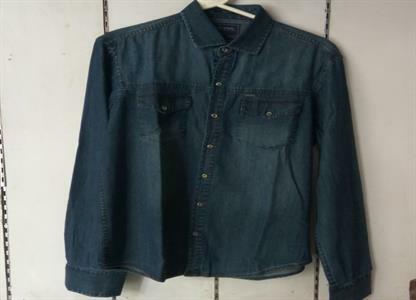 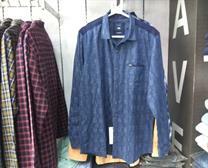 Octave denim shirt multi colour and all size M, L , XL, XXL, XXXL. 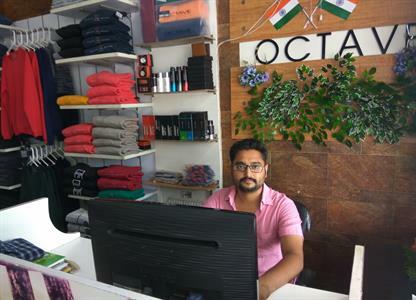 Octave Clothing Showroom - Mens T shirts, Men Shirts & Men Suits And Blazers Retailer from Octave store in Jind, Haryana, India.